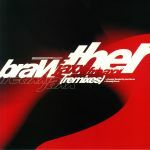 Review: Brawther makes his long playing debut on his new label Negentropy, and the long serving French house producer has never sounded freer in his vision of electronic music. 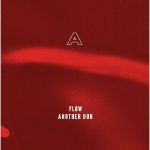 "Flow" is a gorgeous ambient opener to the album, setting the scene for the immersive, mellow house tones of "Another Dub." 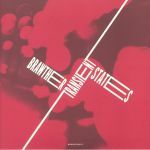 "Theme From The Dungeon" switches stance again for a hip hop tempo, while Javonnte comes on board to deliver a soulful vocal over the broken beat lilt of "I Can't Explain." 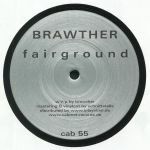 "Jaxx Freaxx" brings things back to a dancefloor focus, which "Brudan In Leeds" builds upon with an easy deep house tone that should satisfy Brawther's long time fans. "Hazy Groove" is a laid back minimal house roller, and then "Pickney" closes the album out with an even more stripped back workout for the later hours of the party.